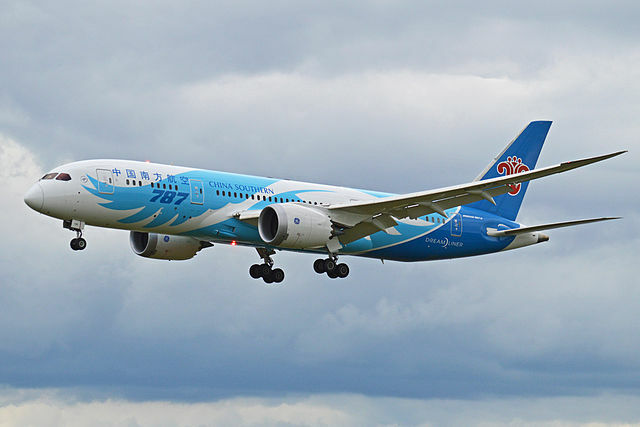 Today Air Lease Corporation (ALC) announced long term lease agreements with China Southern Airlines for five new Boeing 787-9 aircraft outfitted with GE’s GEnx engines, all from ALC’s order book with Boeing. Delivery of the aircraft is scheduled to begin in the first quarter of 2019, with three deliveries in 2019 and two deliveries in 2020. “We are pleased to further grow our relationship with one of the premier airlines in China and a long term strategic customer for ALC,” said Jie Chen, Air Lease Corporation’s Executive Vice President and Managing Director, Asia. ALC currently has Airbus A320s, A321s, and Boeing 737-800s on lease to China Southern Airlines.